These are the last of the shirts from the famous John Hodgman/Jonathan Coulton Coast to Coast Massachusetts Tour! Designed by Apelad! Womens: American Apparel Fine Jersey Womens Tees (2102). 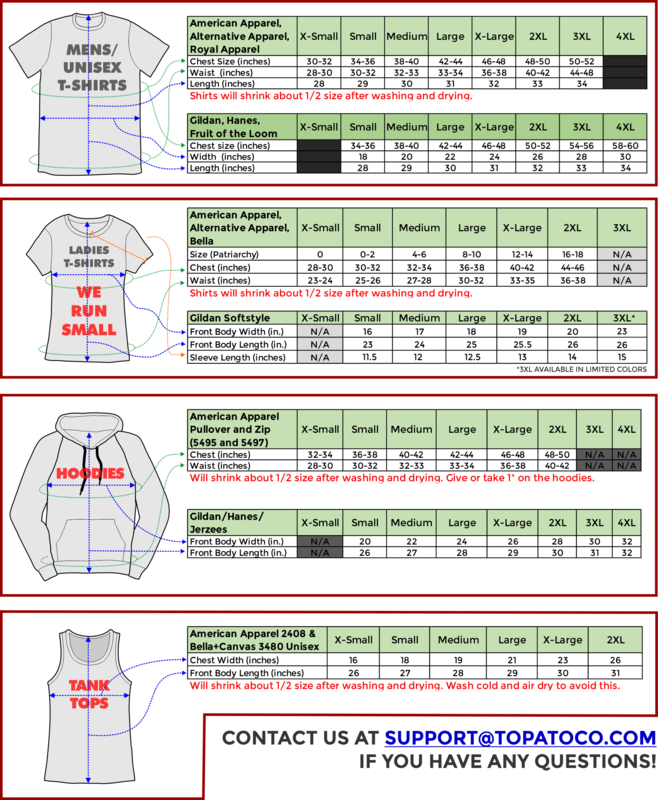 See sizing information if you want to know about how big things are in real life.